So, you've just got engaged, you're buzzing like a little spring bee ready to collect as much wedding pollen as possible. So what do you do... you decide to go to every local wedding fayre to get inspired and start booking your vendors to make your wedding day the most magical ever... right?.. WRONG! Wedding fayres can be daunting! Hundreds of vendors hocking their warez and trying to get you to book with them because 'they're the best'. Well, fear not! 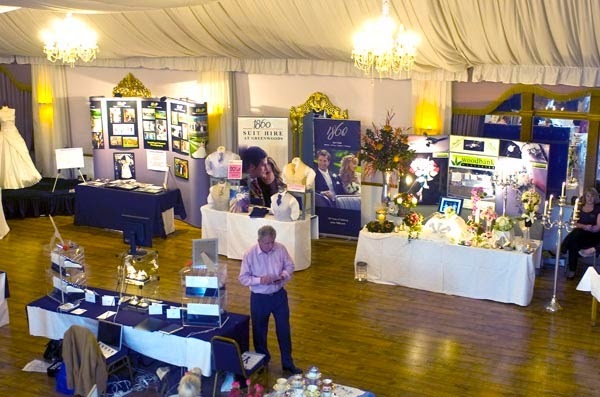 Below are some tips on getting the most out of a wedding fayre. There are now more & more fayres popping up all over the place. The best thing to do is see if you're chosen venue is holding one. 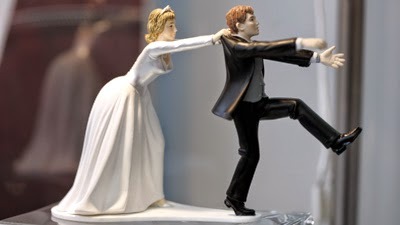 Wedding fayres generally tend to be February/March & September/October. How do I know which wedding fayre to go to? Don't go to hundreds as you'll just get bombarded with too much info and chances are, you'll be bumping into the same vendors. One website that has a good list of wedding fayres in and around the country is Guides For Brides. How do I know if a vendor is reputable? A question we get asked a lot. Well... there are some bad ones out there but a majority of them are good. One thing you can do is ask the vendor for customer testimonials & contact details of people who are happy with their work. Another is to ask the venue if they have any recommended suppliers on their books. Most big venues always have a list of preferred suppliers to make it easier for couples to decide. Don't be afraid to ask questions. How do I know I have the right vendor for my wedding? One thing I always say to our brides is once you have found someone you are happy with - book them! I can't stress this enough. Picking a wedding vendor like a photographer, florist, ring maker or chocolate fountain is a bit like buying a home. You know when you have found the right one .. so just book them. 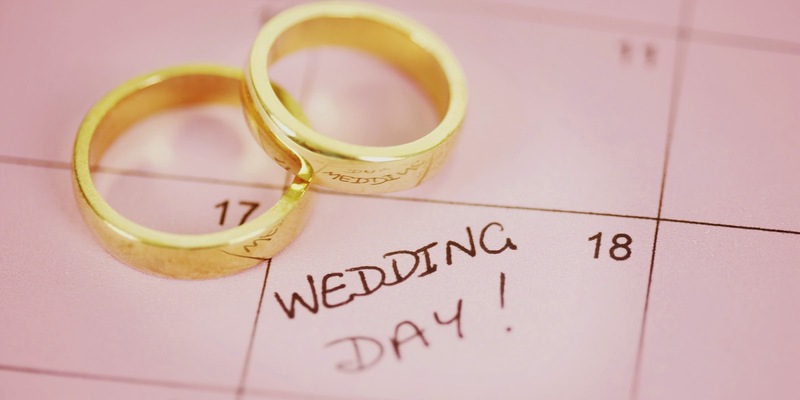 It will be one thing off your list and you'll be happy knowing you have the right person for your wedding. Should I take my husband-to-be? I can safely say that in the ten years of being in the wedding industry, that 90% of grooms would rather slash their wrists than be out on a Sunday afternoon looking at wedding stuff! If you have a partner that is really into the wedding - then absolutely! If he's more interested in watching the footy, then no! Take chief bridesmaid, mum and/or friends. They will have the most honest opinion and you will probably achieve a whole lot more. You can then tell hubby-to-be what you have booked when you get back. Happy days! How do I secure my wedding vendor? Most vendors will want a deposit to secure them. If you're booking them on the day of the fayre, ask for a receipt/confirmation that they have been booked. Most will give you this anyway. Some vendors offer discounts if booked on the day of the wedding fayre... don't be afraid to ask. Don't ask - don't get!